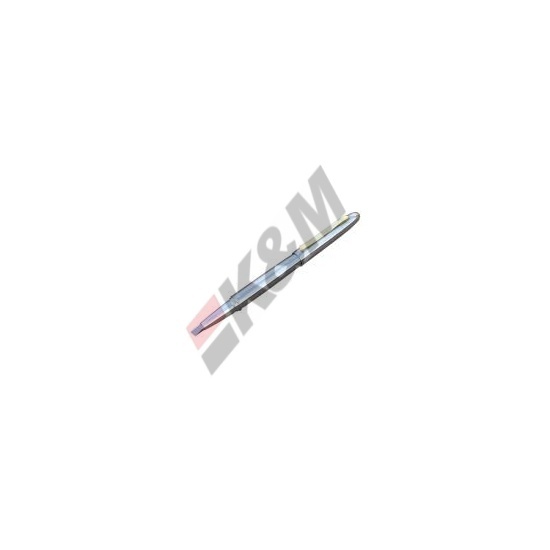 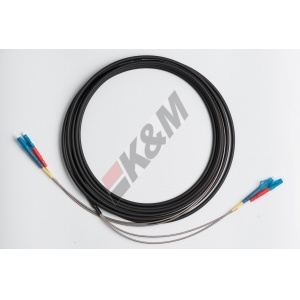 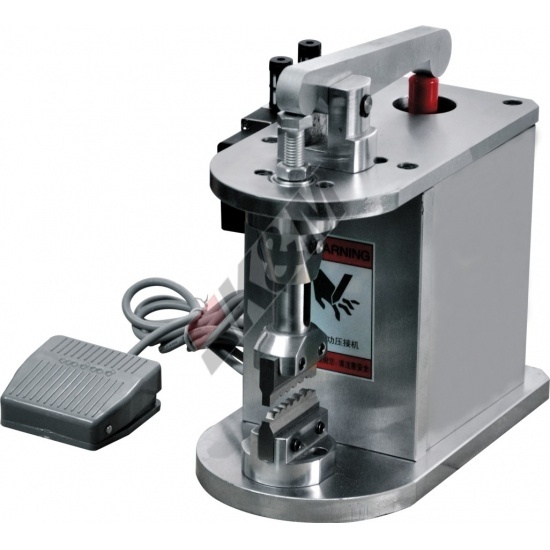 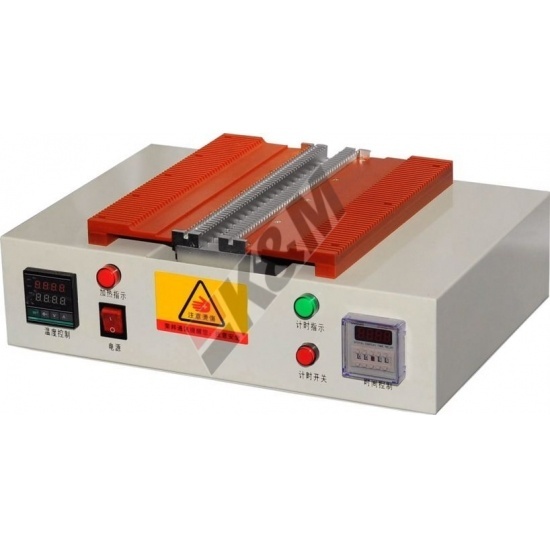 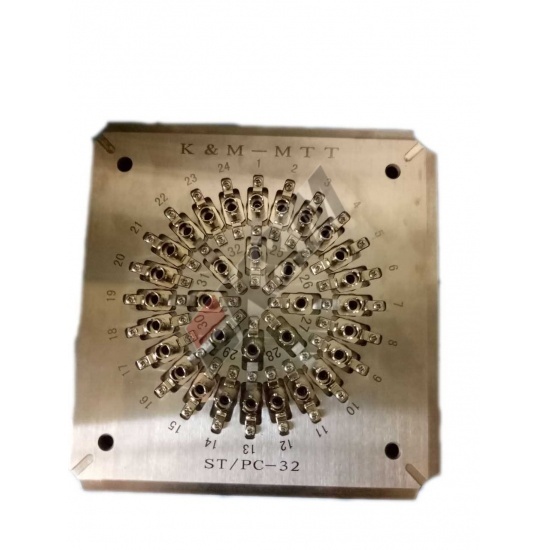 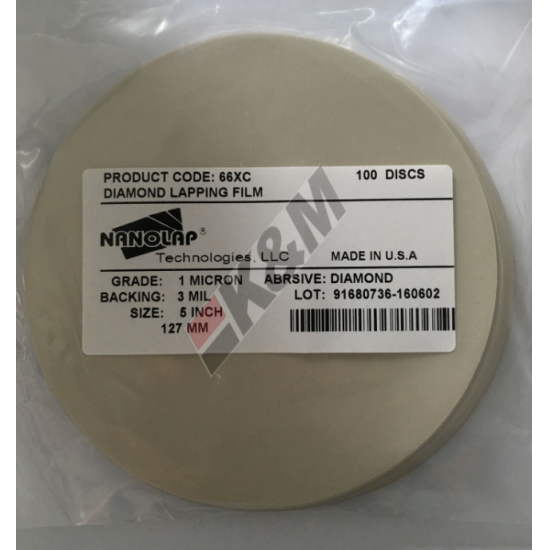 - Special designed for polishing spherical surface of fiber connectors. 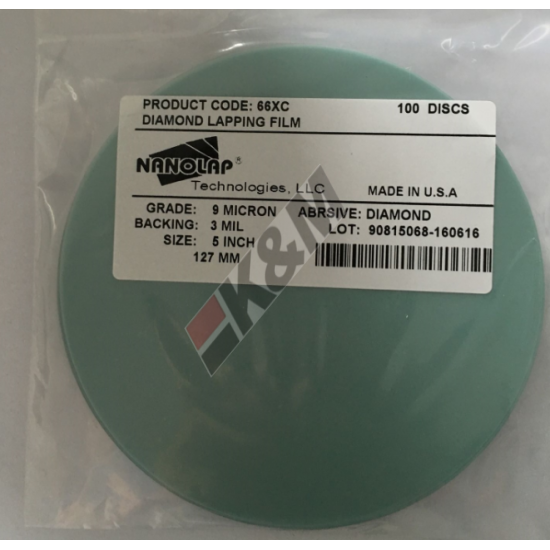 - 100% tested for hardness and parallelism - Precision molded , Consistent polishing results Special designed for polishing spherical surface of fiber connectors. 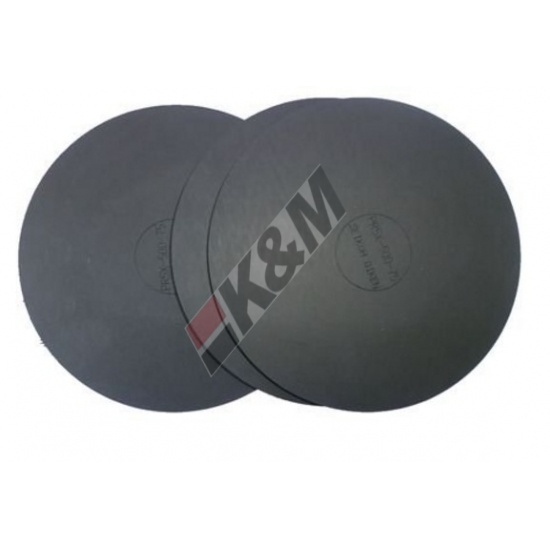 Rubber, Varied hardness for optional, includes: 50,55,60,65,70,75,80,85,90 Duro. 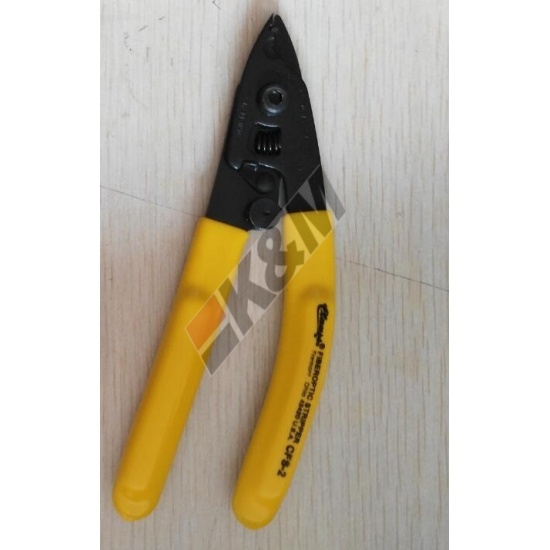 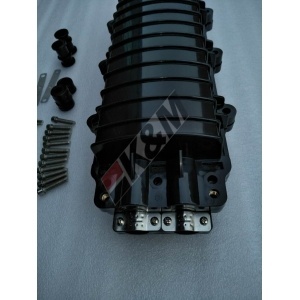 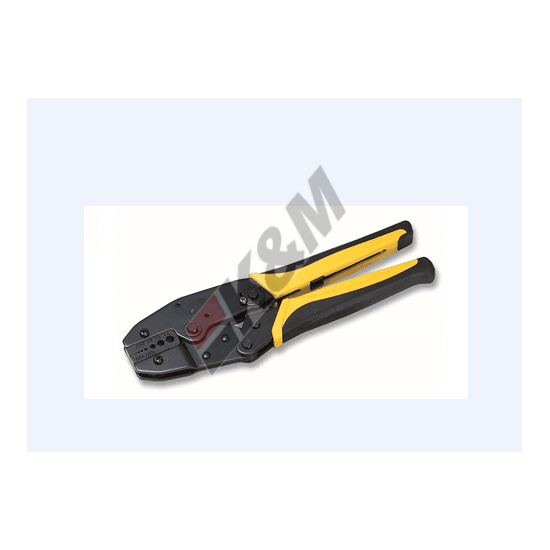 Pneumatic crimper contains 7 crimp sizes hex 3.2, 3.84, 4.5 & round 5.0 mm. 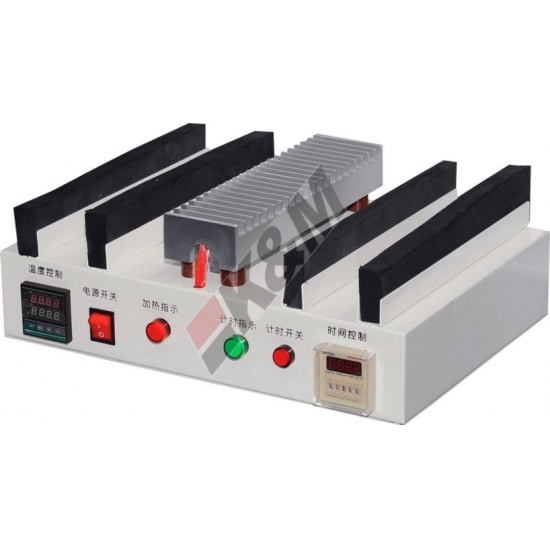 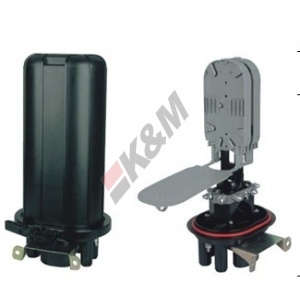 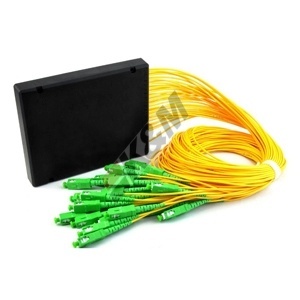 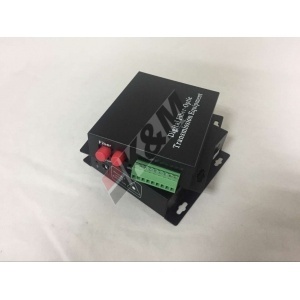 Foot switch operate crimper die can be used for most of fiber connectors, such as FC/SC/ST/LC/MU/MTRJ/E2000 connectors etc.